New Final Fantasy XV Units: Gladiolus, Cor and Iris join Noctis and the Kingsglaive cast as playable characters. A new event will accompany the debut of these characters, alongside ability upgrades for Noctis. Other Units: New original characters will be added as well. Roy, Aura and Guromu will join the growing cast of units, and will be available through gacha mechanics. Black Friday & Cyber Monday Offer: The special bundle provides players with a 10+1 Summon Ticket, a 10% Trust Moogle, an equippable ability, and a powerful new weapon will be available for purchase using in-game currency. From November 24 – 30, with discounts up to 60%! 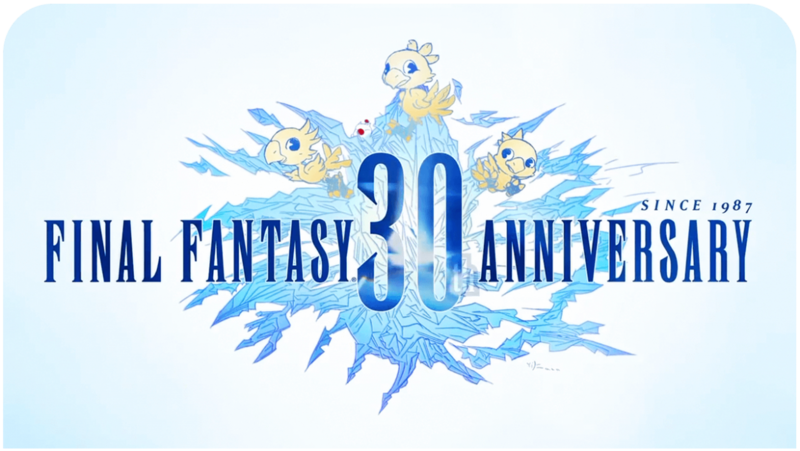 The first anniversary celebrations for Brave Exvius will conclude next month with the final Fan Festa Event in Los Angeles at The Wiltern Theater on December 9.